Soon, Nokia’s contract with Microsoft will be ending, which means they’ll be able to make smartphones that don’t run on Microsoft’s Windows Mobile platform but on Android. While this isn’t the first time Nokia has dabbled into the Android world, it appears this will be the first phone to run true Android and not a forked version. While we can’t see any Google services – any apps at all – in the renders that were leaked on Weibo. It is still a possibility that it could be certified with Google Mobile Services. It’s important to remember here that we don’t have any specs confirmed, and these are all rumors and speculation on the device. 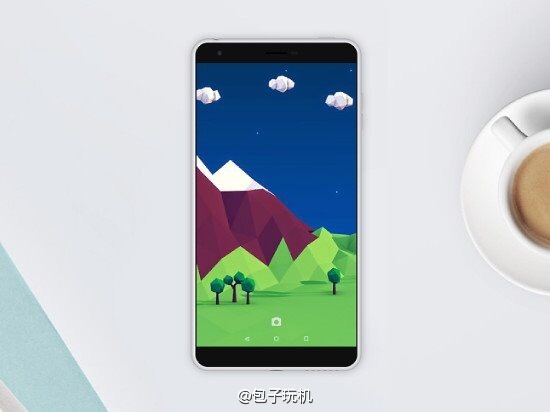 But according to Weibo, we’re looking at a 5-inch HD display, powered by an Intel Atom chipset along with 2GB of RAM and a 8MP camera with a 5MP front-facer. 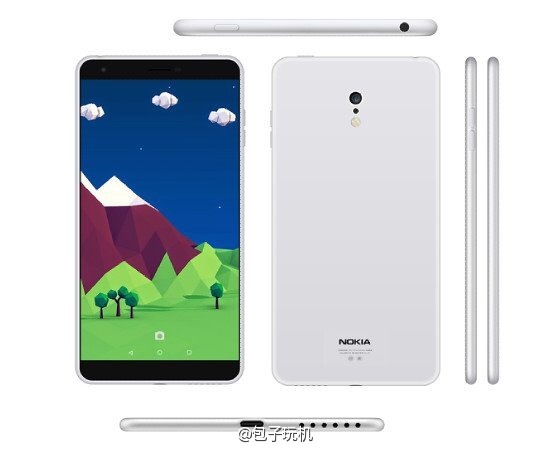 The Nokia C1 seems to be a rather thin device as well, but it does look like it has a larger display than just 5-inches. Not an exciting smartphone, really, but for many just the thought of Nokia making an Android-powered smartphone – that’s true Android and not forked – is enough. No word on what OS it’ll be running, but hopefully it’ll be at least on Lollipop, if not Marshmallow, depending on what it’s launched. With IFA happening this week, and Nokia not having any announcements, it seems unlikely that this will launch before the end of the year. I’d expect a Mobile World Congress 2016 launch if anything from Nokia. Of course, they also have to wait for the contract with Microsoft to end before they can make anything official. This isn’t the first time we’ve seen the Nokia C1 smartphone. It was actually leaked as early as December 2014. So this has been a very slow work in progress for Nokia. Many Nokia and Android fans are very excited about the possibility of a Nokia Android smartphone. As Nokia smartphones are built like tanks and can withstand just about anything. Many would love to see that 41MP camera on an Android phone as well. Although cameras have gotten quite good on the Android side recently.